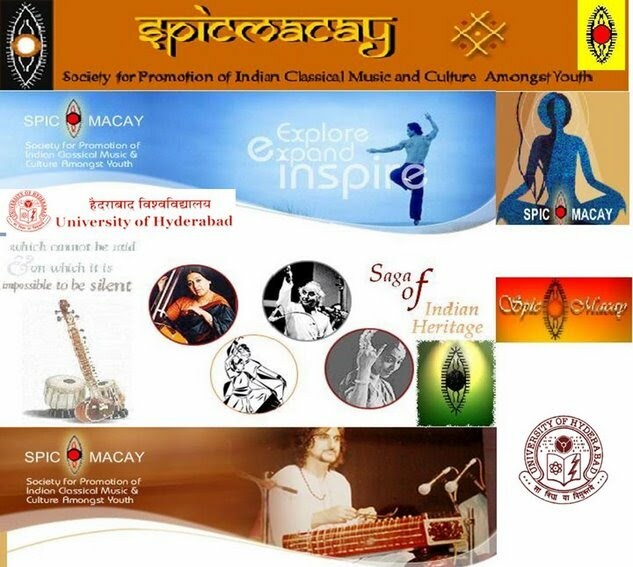 Special Centre for Integrated Studies, Central University Po., University of Hyderabad, Gachibowli, Hyderabad (A.P.) INDIA . Pin- 500046.